From startups to enterprises, each business generates and consumes a lot of documents and digital content. 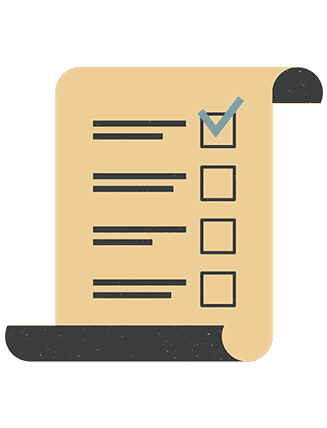 The challenge comes in organizing and storing this document data, making it available for easy retrieval and easy analysis. This is where a solid content management solution and Algoworks comes in. We help organizations store, manage, collaborate, and perform business critical actions on documents through efficient content management solutions. With over a decade of experience in delivering robust enterprise content management and document management solutions to businesses of all sizes, Algoworks is trusted by enterprises all across the globe. We specialize in taking the complexity out of ECM solutions and in implementing efficient business process workflows for enterprise documents. Drawing from our years of experience, we help organizations in strategizing, developing and implementing cloud, on-premise or hybrid infrastructure based enterprise content management solutions. We are industry leaders in cloud strategy and cloud centric development for ECM solutions. 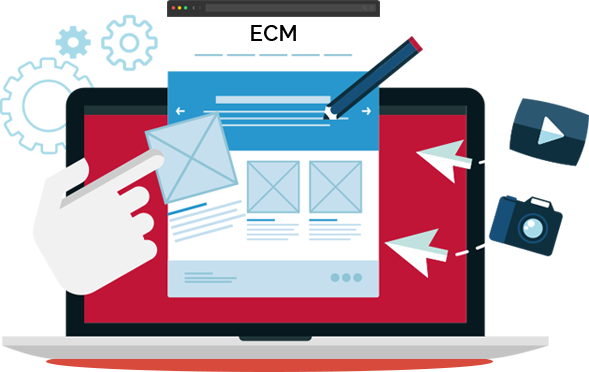 We are experts in developing intuitive and user-friendly interface for ECM solutions. 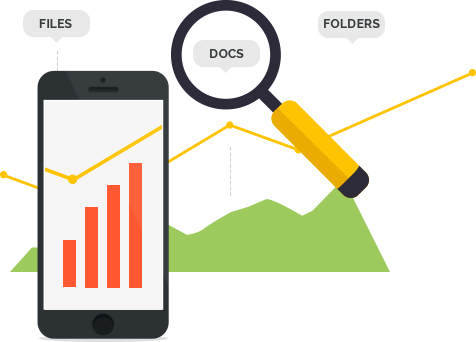 All our solutions have advanced integrated document data and workflow analysis features. We are preferred ECM technology and consultancy partners of many enterprises all across the globe. One of the most popular enterprise content management solution, Alfresco is scalable, extendable, and most of all, comes in a robust open-source version. We have experience in developing Alfresco solutions for all scales of enterprises with deep expertise in Alfresco Community, Enterprise and Activiti tools. We develop complete ECM solutions using Alfresco Community and Alfresco One. We are experts in integrating Alfresco with any 3rd party solution or web services. We are experts in implementing complex business process workflows using Alfresco Activiti. 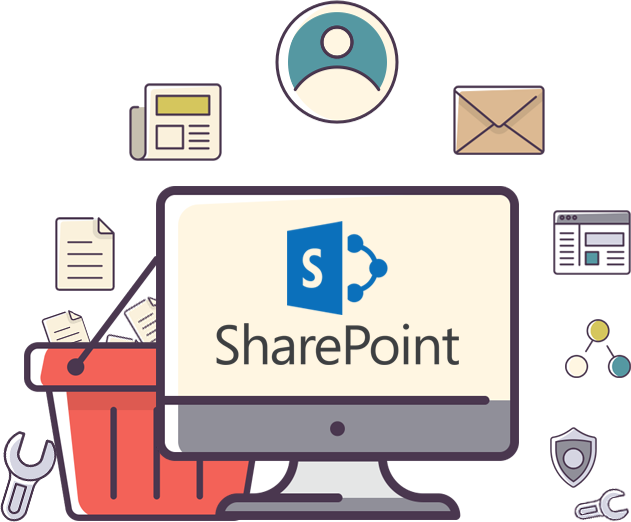 A part of Microsoft’s Office Server Suite, SharePoint is a blended combination of document management, enterprise portal, and workflow management solutions. We are certified Microsoft partners with extensive experience in developing SharePoint based ECM solutions. We develop complete cloud based enterprise document management solutions using SharePoint. We help organizations migrate their legacy document management solutions to SharePoint. We are experts in creating user-friendly and high performing enterprise grade portals using SharePoint. Liferay portal is an open source enterprise portal development software built using Java and Web 2.0 Technologies. 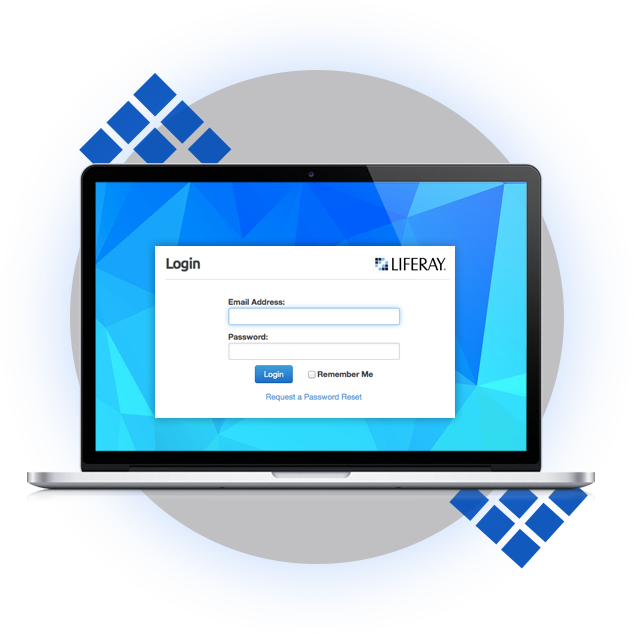 We are one of the most experienced Liferay developers, and can help you in developing a scalable, user-friendly portal solutions using Liferay. We develop complete business portal solutions using Liferay. We develop custom integration solutions to connect Liferay Portal with 3rd party solutions. We help organization migrate their legacy portal solutions and databases to Liferay based solutions. We design and develop stunning custom Liferay themes with awesome User Interface. IF YOU ARE INTRESTED IN PURCHASING OUR SERVICES, CLICK HERE! The premium .Net based content management software, Kentico is a choice of CMS/ECMS for organizations looking for security, extendability and robustness. As certified Kentico partners, we are the experts in this software with experience in developing web and portal solutions of all scales. We are experts in creating complete website, web portal and web application solutions using Kentico. 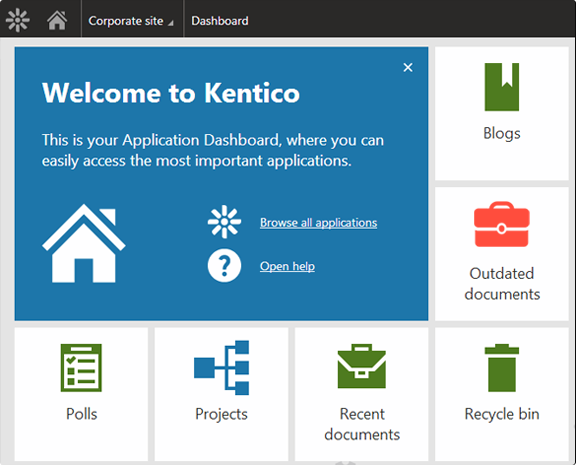 We design and develop custom extendable Kentico themes for your Kentico web solutions. We help organizations migrate their legacy business solutions to Kentico based solutions. We are experts in extending the functionality of your Kentico web solutions through flexible custom modules. 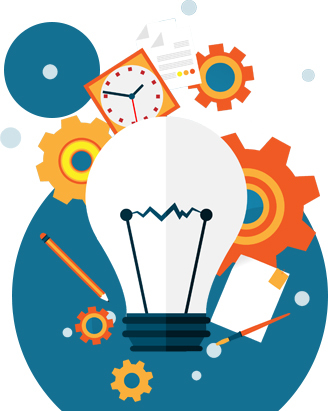 How Alfresco Can Improve The Efficiency Of Education Sector? Haven’t Switched To ECM Yet? Think About Alfresco! 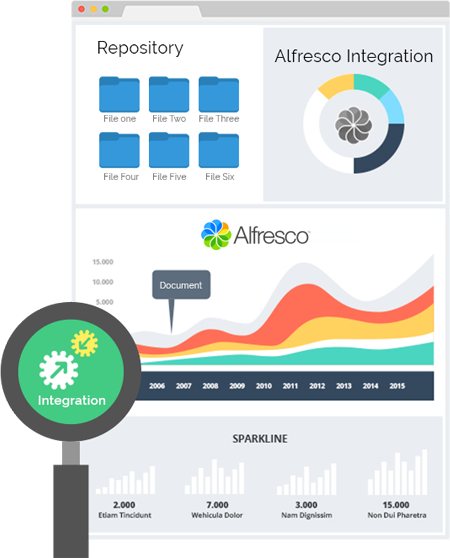 Why Publishing Companies Should Use Alfresco?